Select Size Small, 25"-30" Large, 35"-40" waist Medium, 30-35 waist X-Large, 40"-45"
The name says it, the finest belt you can buy on the market. Once again, our groundbreaking design goes where others haven’t. 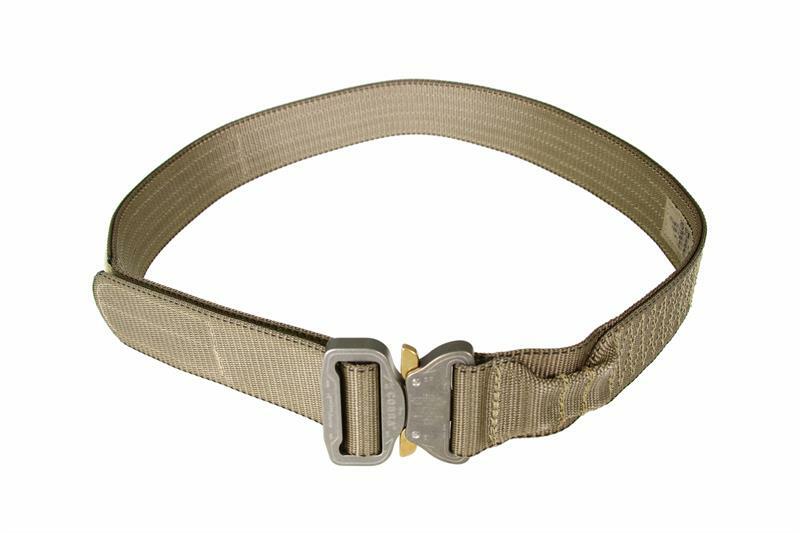 We replace the standard parachute hardware that rusts with an aluminum COBRA® buckle by AUSTRIALPIN™. We then remove the parachute v-ring and make a sewn in attachment point. 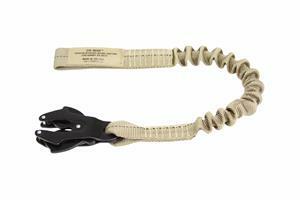 The belt is constructed with double layered 1 3/4" parachute webbing and the entire belt is 7 Class sewn throughout, not with #69 thread, as most on the market are. We go even further and extend the 7 Class sewing past the standard WW stitch, 6 rows down the entire length of the belt. This gives us an extremely stiff belt that doesn’t roll when subloads are mounted to it. 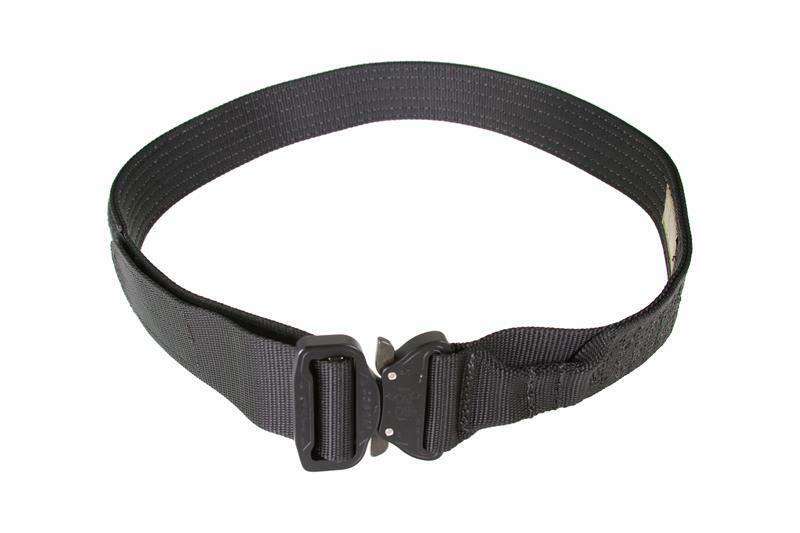 The new standard for what an Operator belt should be. 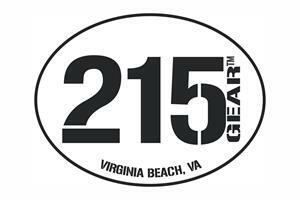 Made with all high quality Mil-Spec materials. Please note variations are possible on the color of the COBRA® buckles by AUSTRIALPIN™. Designed for 1 end user supplied carabiner. Made with Mil-spec tubular nylon. 17 inches long and stretches 26 inches (web to web).